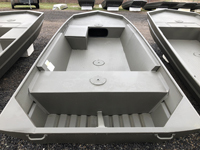 Select Boats are on Sale! 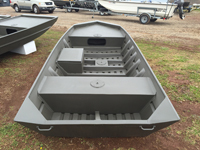 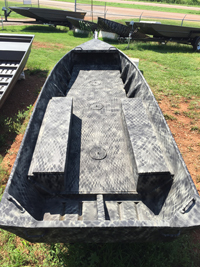 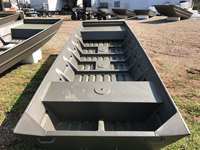 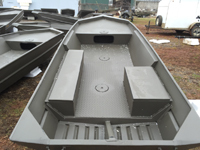 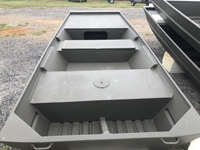 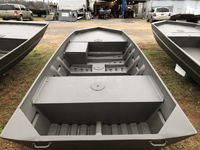 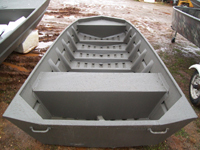 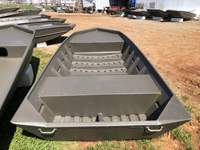 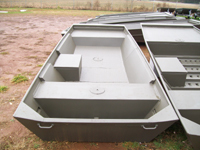 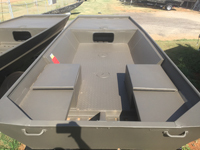 At Backwoods Landing we customize a large percentage of our stock boats to meet our customers needs. 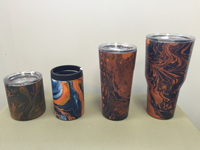 Check out some of those options here. 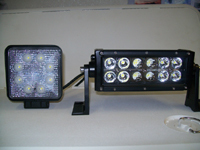 Check out our discounted LED lights! 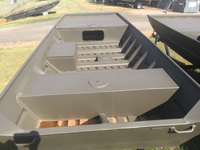 Check out our heavy duty trailers!